In 2012, the Pinellas Realtor® Organization (PRO) worked out an agreement with Fred Kenst to take over the 20 year old Kenst Report. 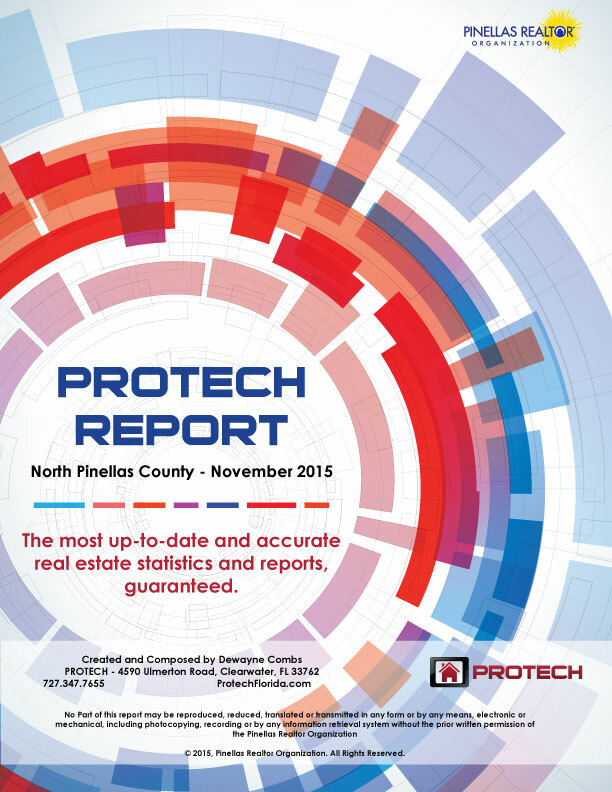 The PROTech Report, now compiled and produced monthly, is a comprehensive production analysis of agent and office productivity. Many Realtors rely on the data provided in the MLS Production Report (The PROTECH Report) to predict trends and set goals. Receive this essential market information to stay up to date in your field. Pinellas County reports are broken into two books: North Pinellas and South Pinellas based on office location. Both books contain a section in the back of full county combined statistics. The Hillsborough report Contains full county data, there is no county division. If you have any questions please call (727) 216-3008.